Priyanka Chopra rules to success – Priyanka Chopra, one of the India’s popular actress from Bollywood, has received many critical acclaims and strived hard to reach the position that she currently enjoys. This former Miss World 2000, was recently at the ‘Penguin India’s annual lecture session 2017 speaking on the theme ‘Breaking the glass ceiling, Chasing a dream’ on December 26, 2017. Here she spoke about things and rules that she strongly believes in, to be the best. She spoke about the different ‘’F’’ letter words that drive her chasing her dreams passionately and the words being ‘fierce’, ‘fearless’ and ‘flawed’. Check out the ten rules that the actress believes will make success follow you. Get to see Priyanka Chopra rules to success here and I am sure you will lust for success in this year. Dreaming is the driving force that helps in setting up goals and aims high. They could be ways that shows us the various opportunities that are gonna be in the way forward and the once waiting at the door. Simply you got to recognize. In the world of gender discrimination, PeeCee says that there is nothing wrong in being ambitious and determined in achieving the heights. Greedy for success, I mean! Have all that you dream for, making sure that doesn’t hurt someone. Be greedy enough, by making good use of the opportunities that come your way. Be prepared to face the calculated risks at the least. Being a woman shouldn’t stop from taking risks. Be bold and courageous and let the trouble not trouble you. Why compromise, when you dreamt so much of something. No compromise. Work hard, till you reach the point that you always wanted to be. Most importantly, make sure that you surround yourself with the right kind of people and vibes. Though this may be surprising, believe that all the right vibes flow into life with the right kind of people. No negativity, please. Be grateful and give back at least a portion of what you got to earn and learn from the society. Reach all the heights, but do not forget the roots and the people that helped you in being at what you aspired for. Never forget, be grateful. Failures are a part and parcel of life. Don’t get disheartened with failure. Remember the saying ‘Try and Try, but never cry’. Take a chill pill. Life is all about fun and achieving great endeavors. These are Priyanka Chopra rules to success – These were few rules that this beauty with brains strongly believes to get all the success desired. So, this lady seems to be strongly believing in being ambitious and exploring the various opportunities that the life has in store for everyone. Quotes To Set As Status To Show The World You Are No Ordinary! These Are The Signs That You Are Probably Not An Introvert But A Shy Extrovert! 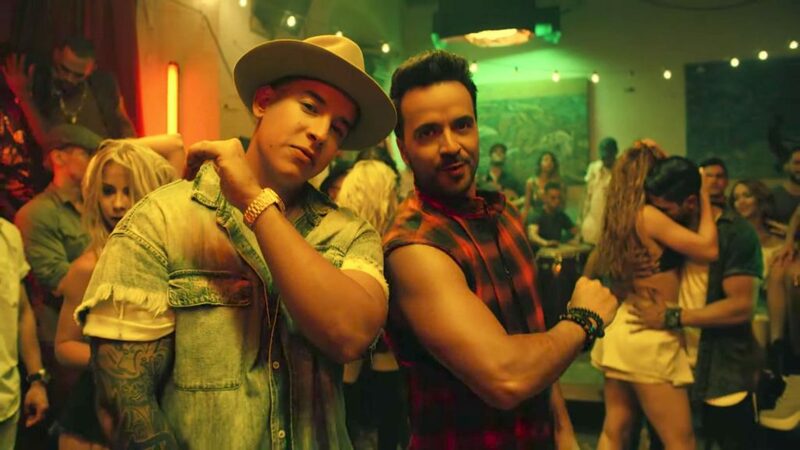 The Concealed Truth Behind “Despacito” Which Will Make You Not To Listen To It The Way You Used To!